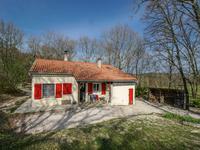 Magnificent 4 bedroom centrally heated freehold offering a prime location on the Souillac . . . 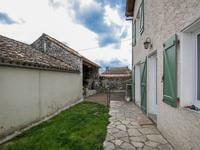 Fully renovated and modernised village property with loads of character, 4 bedrooms, 3 baths, with garden and stone barn to renovate. This quality renovated property is surprisingly spacious and ready to move into. The office . . . 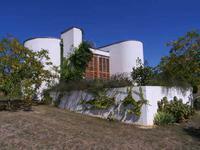 In a rural and residential environment, is this contemporary house with very geometric forms . 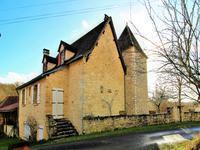 . .
Detached house on two floors with a large sitting room, dining area, separate kitchen and . . . 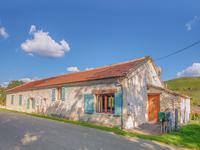 Fully renovated village house, 5 bedrooms, 2 bathrooms, small garden and patio area, spacious garage (60 m2), a real tardis ! You would never guess from the front of the property, to find such a spacious and airy family . 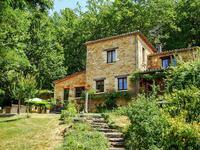 . .
Nicely situated, private and calm location, surrounded by woods and fields, but only 30 . . . 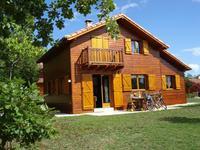 Situated within walking distance of a village with amenities, this house comprises . 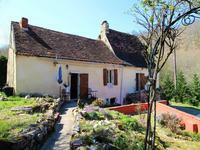 . .
Beautiful old farmhouse in a typical french hamlet! 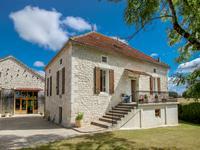 This charming old farmhouse with its garden is built in typical white Quercystone. It has . . . 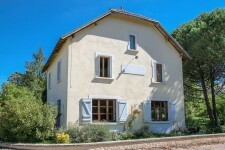 Spacious renovated village house for sale, 4 bedrooms, mid-way between Montcuq and Castelnau Montratier. 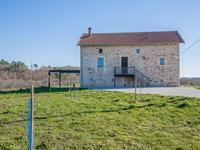 Excellent location for this vast home, with easy access to Cahors, Montcuq and Castelnau . 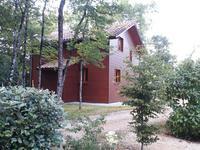 . .
Charming Quercynoise, located in a small hamlet, quiet location, only 3 km from Parnac, 6 km . . . 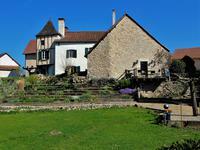 Stunning B&B property with separate gite and 4 bed owners accomodation on 5 ha. 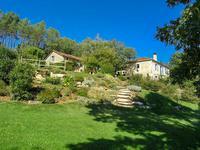 This high quality property is beautifully situated in peaceful countryside, surrounded by its . 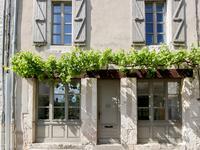 . .
Just 5 min from the lively market village of Prayssac, this beautiful stone property (dating . 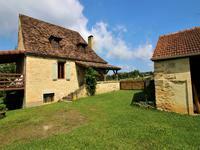 . .
Renovated barn with open plan living/dining area and 1 bedroom, sitting in more than 5ha of land. What used to be just a barn with four walls and a roof is now a beautiful home for first time . . . This property has been developed to the highest standards, it has 5 treatment rooms on the . . . 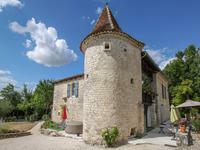 Stunning property in the Quercy Blanc, main house, B&B with 5 rooms, 2 pools and renovated barn. 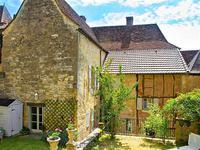 This beautiful property has been completely restored and includes a beautiful main house, two . . . 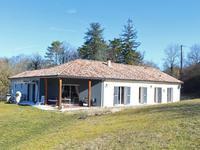 Beautifully located property on the Souillac Golf & Country Club resort complex. Three-bedroom 2-bathroom freehold Lodge with views over the course, nearby access to pool & . . .
Small building plot on the outskirt of Puy l'Evêque. 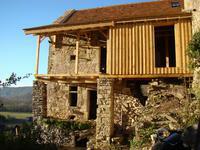 This building plot is situated on the hill above the medieval village of Puy l'Evêque, just . . . Beautifully presented 3 bedroom modern bungalow (master en-suite) with views, open plan . . . 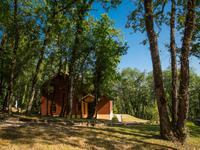 Unique opportunity to acquire a well-known and well-established Campsite and 4 bedroom . . . 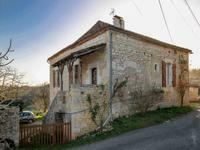 Unique opportunity to acquire and complete this renovation project of a stone built house in the beautiful village of Calvignac in the Lot (46160). Imagination shouldn't be a problem, inspired by these views, to make the best of this . . . Situated in the countryside, this delightful 4 bedroom house requires some updating. Large . . . This property is very comfortable and well arranged with a south facing glazed veranda. It . 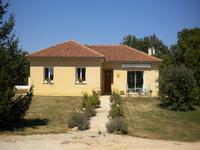 . .
Quality build property (2004) with 4 bedrooms, pool and stunning views on 1 ha of land. Very nice setting for this modern and light property offering spacious accommodation. Steps . . .